DFO scientist John Brattey says there's no scientific support for the notion that harp seals are inhibiting the northern cod stock comeback. It's a widespread belief in fishery circles, but one DFO scientist says that for now, you just can't assume that it's true. 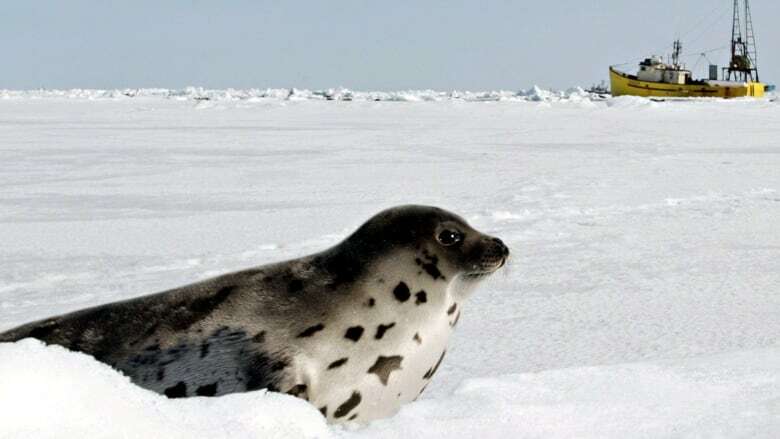 John Brattey says the scientific evidence does not support the notion that harp seal populations are hindering the rebuilding of northern cod stocks by gobbling up all the fish. Brattey admits it's not easy to get good data on the diets of harp seals, but says what studies have been performed do not support the notion. Some evidence can be found just by looking at the recovery rates in the last decade, he said. "[There has been] a substantial increase. In fact, the rates of growth have been quite high," Brattey told CBC Radio's The Broadcast. "This has happened during a period when the seal population has been at or near an all-time high, so that information doesn't jive with the notion that seals are a major impediment to recover, at least in the recent period." 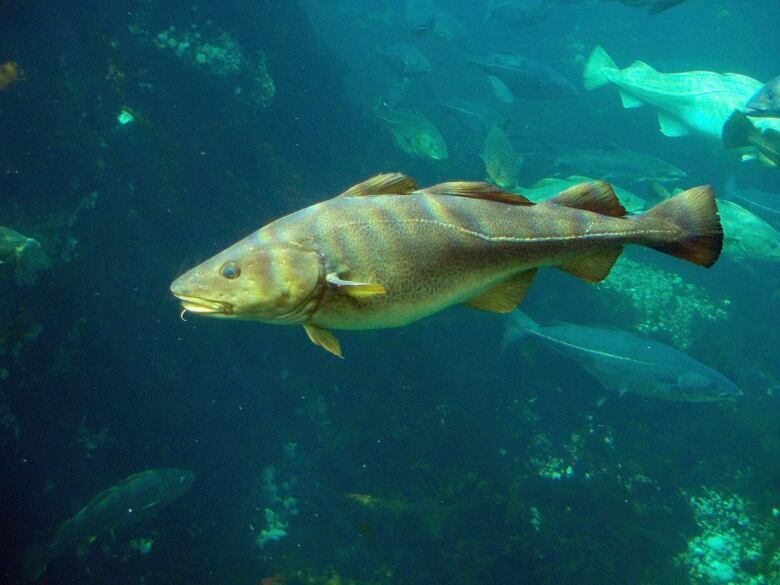 Brattey said some research has shown that capelin availability and fishing are bigger drivers of northern cod stocks. "We often find that seals are blamed for a lot of things," he said, who noted the preferred diet of costal harp seals seems to be capelin. "There is some conflicting information out there, and I certainly believe it does need to be looked at more, but at the moment we don't have strong indications that harp seals are having a big impact on cod recovery."